Johnson Dodge Chrysler Jeep Ram Budd Lake in Budd Lake, New Jersey is filled to the brim with Jeep parts for sale! Whether you're interested in updating your Jeep SUV's look, are looking in a more efficient drive, or simply want higher end performance parts, you've come to the right place. Our genuine Mopar parts selection has exactly what you need for a look and feel all your own. Stop in today to see which Jeep parts you need to customize your SUV. Order Jeep Parts at your Budd Lake, NJ Jeep Dealership. Johnson Dodge Chrysler Jeep Ram Budd Lake in Budd Lake, NJ features a wide array of high quality Jeep parts for sale. Wiper blades, air filters, chrome pieces, decals, radiator and engine parts, HVAC systems, brakes and brake pads and more are all here waiting to be seen or ordered. 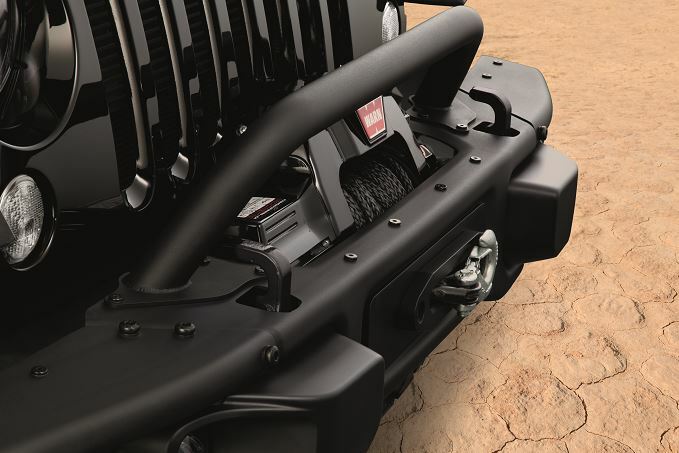 Starting improving your Jeep today with new and genuine Mopar parts. What are you waiting for? 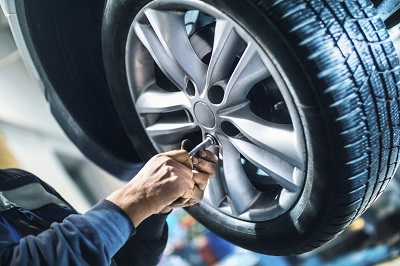 Come by Johnson Dodge Chrysler Jeep Ram Budd Lake in Budd Lake, NJ today to see which replacement parts for fixes or performance parts for upgrades are best for your Jeep SUV. If you have any questions about part and accessory availability give us a call.